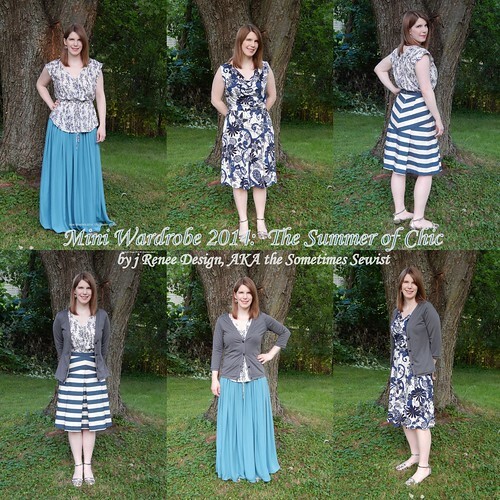 So, I didn’t win the Mini Wardrobe contest, but that’s cool. 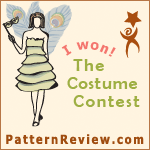 After all of the wardrobes were entered I knew there was no way – so many awesome collections made by spectacular sewists! 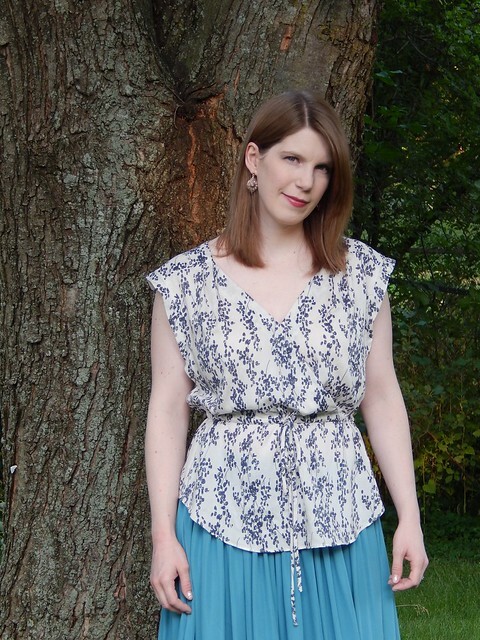 I felt like I held my own fairly well, but by no means had the most creative or cohesive wardrobe. 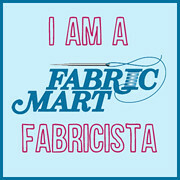 And really, I have five new garments, so that’s a win, right? And then something really fun and unexpected happened – Deepika (founder of Pattern Review) mailed a surprise to everyone who participated! As you know, I finished my Mini Wardrobe yesterday. Woohoo! Oh, Vogue 1387A, you’re the Devil in disguise…oh yes you are. But how could that be? See how sweet and pleasing you are to the eye. I enjoy your look; you are Summery, comfortable and highly wearable. 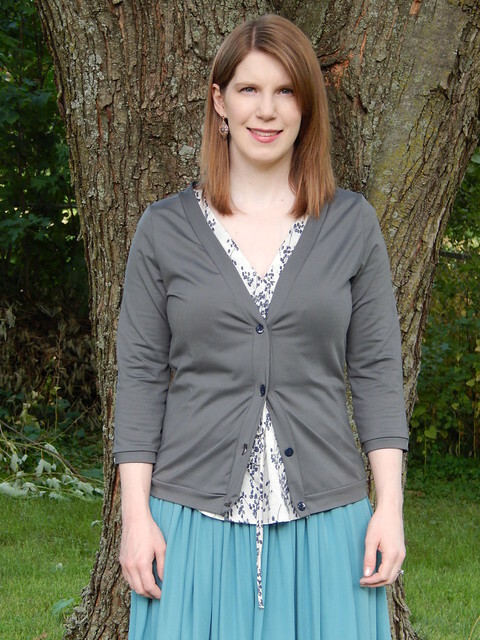 So, I got my fourth piece of my Mini Wardrobe done… McCall’s 6708, AKA the crappy cardigan! Say hello to my little friend, style number 105 from BurdaStyle magazine’s February 2014 issue. Or 02/2014 #105 for short. Does it look a bit nautical to you, or is that just me?